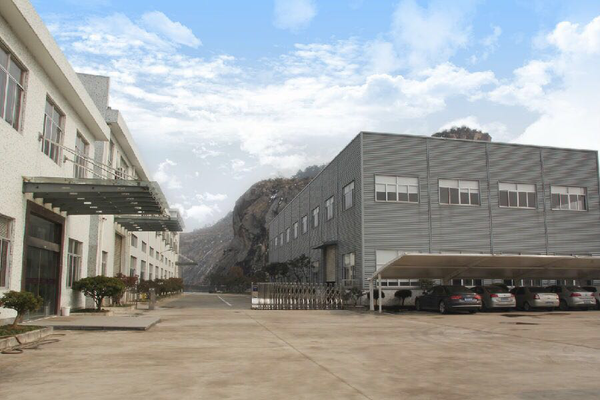 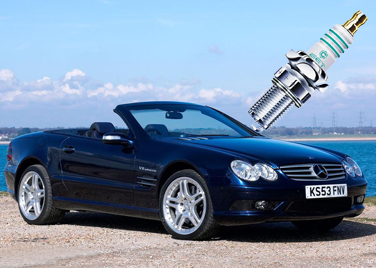 At present, the company's business has covered more than 30 countries around the world, and has a complete spark plug production line to serve the needs of German, American, Korean, Japanese and other automotive manufacturers. 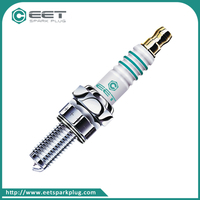 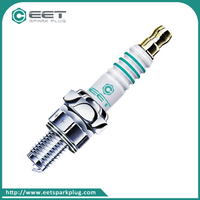 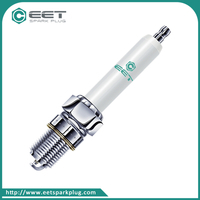 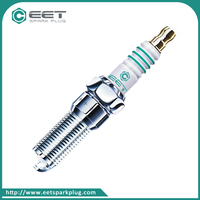 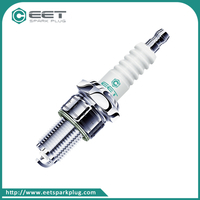 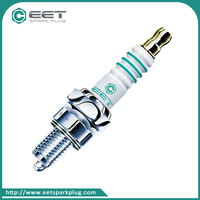 Industrial spark plugs are the most widely used, and there are currently a series of products such as lawn mower spark plugs, motorcycle spark plugs, gasoline engine spark plugs, gas spark plugs, general-purpose resistor spark plugs, and cone washer spark plugs. 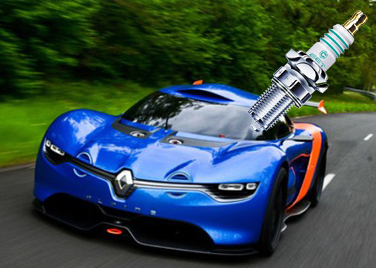 High performance spark plugs are currently used with special materials. 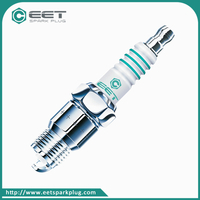 The current product range includes platinum spark plugs, double platinum spark plugs, double iridium metal spark plugs, and special material spark plugs. 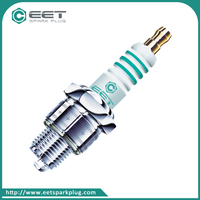 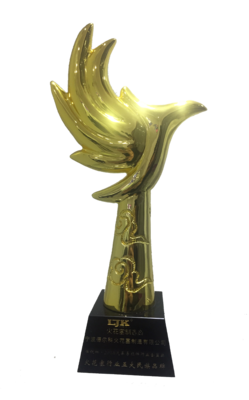 Ningbo Exceed Electrical technology is a private enterprise specialized in spark plugmanufacture. 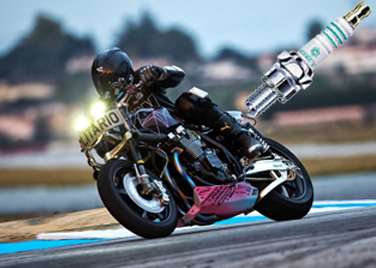 We manufacture spark plug by hundreds types including resistor type, iridium power type, platinum type, iridium-platinum type, natural gas type and suitable to Auto,.Motorcycle, ATVS,snowmobiles,marine inboard,marine outboard,personal watercraft etc. 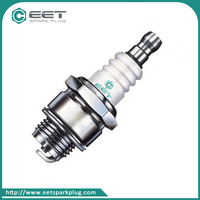 Our quality are equal-vent to famous brand NGK,Denso,Bosch,Champion,Mortorcraft,Brisk. 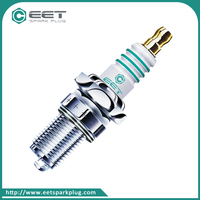 When EET spark plug will be replaced? 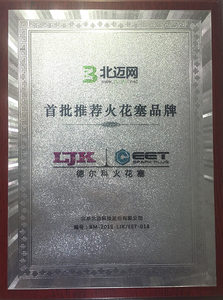 ©2019 Ningbo Exceed Electronic Technology Co., Ltd.